A well thought out menu is one of the most crucial elements of any restaurant, along with a table management system of course. Without a menu there is no way for customers to know what they can order and at what price. It is essential though to have a menu that not only follows menu engineering best practices, but also accurately reflects the personality of the restaurant. What do you do if you don’t have any restaurant menu design experience and can’t afford to hire a professional designer? Lucky for you, the internet is full of both paid and free online restaurant menu makers that can easily do the job for you. With customizable templates, fonts, design inspiration, and even the capability to highlight high profit margin dishes, online menu makers are becoming the go to method for restaurant operators to quickly put together impactful restaurant menus. Read on to see our favorite online menu makers along with some menu design tips and inspiration. Find below the top 5 online restaurant menu makers to get you started today. 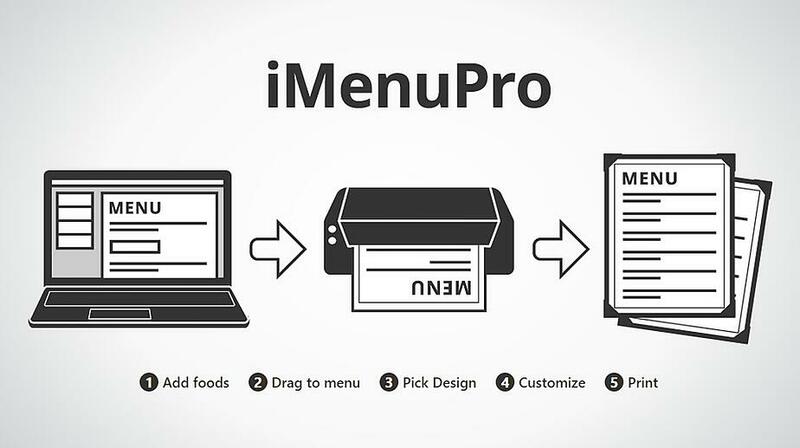 iMenuPro is a dedicated online menu maker that allows restaurant operators to instantly create and print menus with absolutely no design experience required. The site is host to hundreds of completely customizable and professional menu templates that are sure to fit any restaurant's needs. Their drag and drop menu maker is super simple to use and allows for the easy addition of external pictures, menu items, and logos. The ability to store a database of all your dishes allowing you to rotate between dishes regularly with a few clicks. 1-click design changes which automatically readjust images and text to fit the new menu format without having to do anything. Trusted by over 25,000 restaurants. The option to highlight certain dishes to bring attention to special offers or high profit margin menu items. Create tent cards from your menu to promote special offers on each table. Price of iMenuPro is $15 per month for unlimited access which includes log in across PC, Mac, and tablets. Pay for a year and receive 25% off. 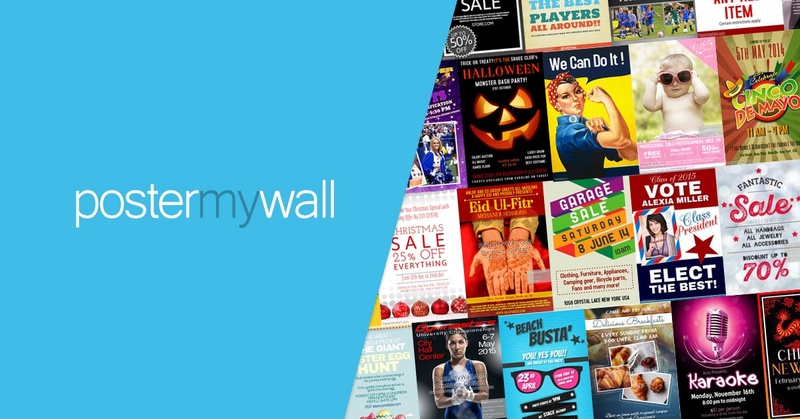 Canva is an all in one design platform that provides an easy to use method of designing everything from restaurant menus to social media posts. Their restaurant menu maker only requires a few photos and minimal text to create a professional looking menu in minutes. Conveniently, they also have an iPhone and iPad app that lets you create and update menus on the go. Over 1,500 customizable menu templates and 130 different fonts. 5 step process to get to a print-ready menu from scratch. Access to over 1 million free stock photos. 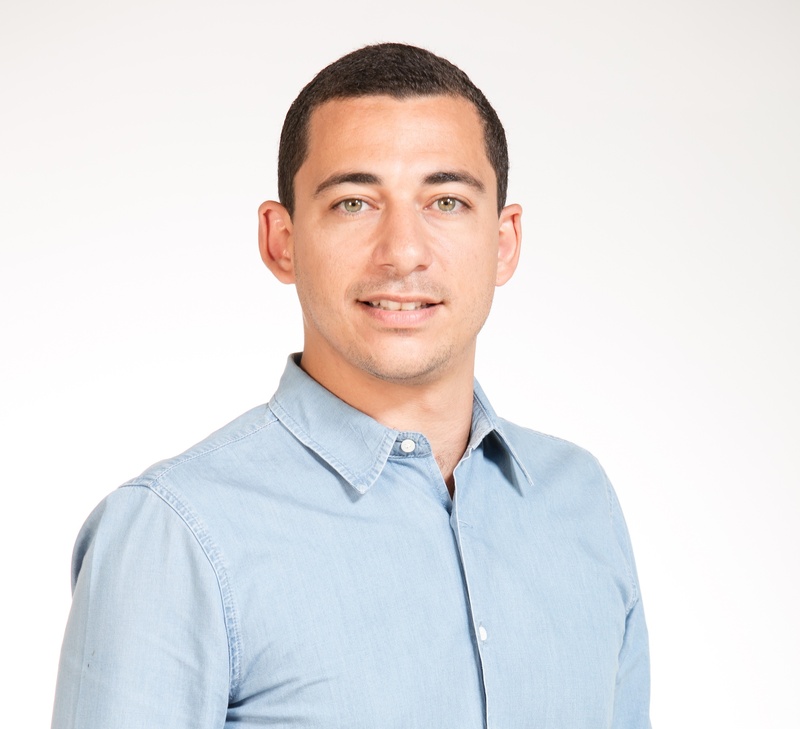 Canva is absolutely free, with the exception of using premium photos which cost $1 each. Due to their immense selection of free stock photos and templates, it is very easy to design a complete menu for completely free. Adobe Spark is a suite of web and mobile app based design software created by Adobe that aim to facilitate the process of making free eye catching content. Part of the suite of applications is their free restaurant menu maker which promises to provide professional and unique menus in a matter of minutes with no design skills necessary. Create and print a menu in 5 easy steps. Using stunning typography, and free high quality images, it's possible to create impressive menus that resonate with customers. Thousands of professional designed menu themes. Adobe Spark is free to use, and there are no hidden fees throughout the process. MustHaveMenus is a one stop shop for everything menu related. They cover everything from designing, printing, and delivering menus along with all the details that come in between. Their ultimate menu maker makes the menu design process faster and easier than ever, allowing you to not only design dine-in menus, but take out menus and table tents too. 5 step menu design process. Create your menu in 5 easy steps. Highlight important dishes to add emphasis. MustHaveMenus also offers a customized menu option where their in house professional design team can create completely unique restaurant menus based on user preference. The packages start at $99 per page and go up to $999 for three complete menus (Dine in, Take out, and specialty). The restaurant menu maker alone costs $29 per month or $216 per year. Poster My Wall is an online service that makes online design a simple process requiring zero prior experience. In addition to the numerous design options, they offer a restaurant menu maker that is straightforward and easy to use. Thousands of professional templates to choose from. Easy to use DIY tools, no prior experience required. Poster My Wall costs $4.99 for a photo quality restaurant menu and $9.99 for a poster quality restaurant menu, or a menu with watermarks for free. Before you start putting together your first menu, check out a few menu design tips you should always follow. Be organized: Dining out shouldn’t be a game of hide and seek for your customer. Make reading your menu as easy as possible, and follow a logical path – appetizers, main courses, desserts, drinks. Double check for mistakes: Nothing is worse than giving your guest a bad first impression right off the bat with a menu riddled with mistakes. Double check your menu to avoid any typos and have more than one person proofread with you. Choose pictures wisely: With pictures, sometimes less is more. There is no reason for you to add pictures of every single item on your menu. Stick to only the best, and use pictures that make your food look as delicious as possible. Be concise: While as much information as possible is probably appreciated from your guests, try to keep descriptions as short as possible. Your food descriptions should be enough to entice your customers without boring them with the details. Feature your best: Every menu should have a method of highlighting it’s best dishes. How else will your customers know what they have to try? If your restaurant is new or you’re having trouble choosing, try highlighting your highest profit margin dishes instead. This is a great way to encourage your guests to order your most profitable items and finding those items is easy with the right food cost calculator. To help you visualize your restaurant menu, we've chosen a few of our favorite designs to act as inspiration. These menus highlight the importance of having a simple menu design, highlight the fact that you don't have to add pictures of your dishes, and provide inspiration for when you begin to put together your first restaurant menu. Looking for more restaurant menu templates and resources? Check out Upserve's free restaurant menu builder that'll walk you through the process from A to Z.